Showing 40 of 8670 results that match your query. 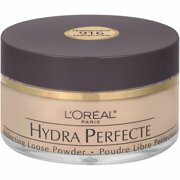 Product - L'Oreal Paris True Match Super-Blendable Foundation Makeup, Classic Beige, 1 fl. oz.